Welcome to the world premier of Gizmos 'N Gags! Every week I take a look at a cool gizmo and a crazy gag. I hope you enjoy this new series! 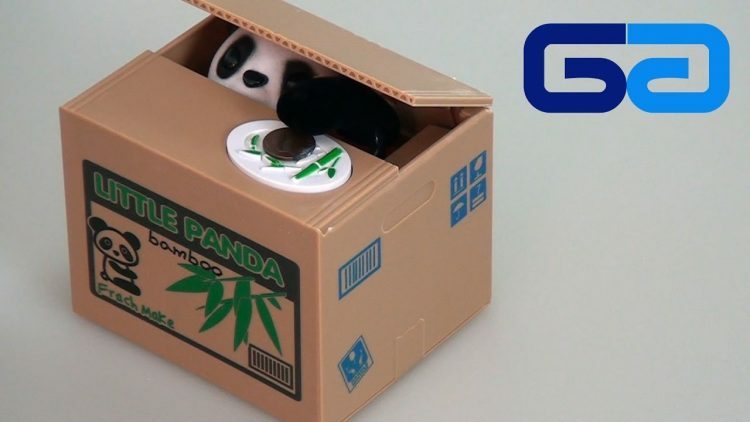 I'm giving away the Stealing Coin Panda Bank. Check the post in the comments. Have fun!